Learn more about Sherwood Hills Subdivision with homes for sale. 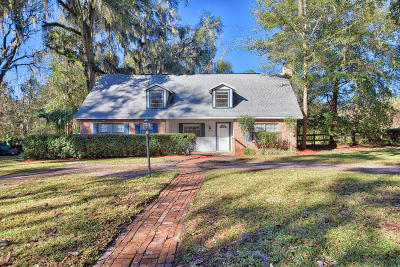 Sherwood Hills Subdivision is located SW of Ocala, Florida. 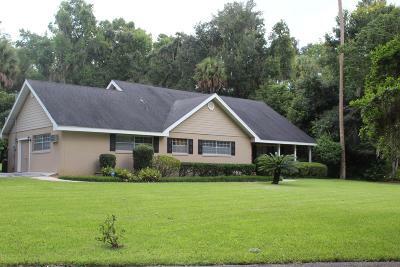 If you have not found what you were looking for, view other Ocala subdivisions with homes for sale. 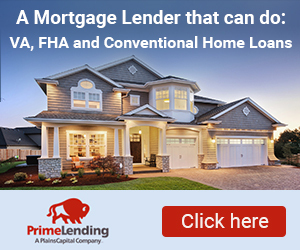 If you are thinking about Buying a Home read that guide, and reading our Guide for Home Buyers, or education yourself by reviewing my Ocala FL Buyer Agent. Also you can perform an Advanced MLS Search, by finding a home using the Map Search, or read about other Ocala property thats for sale. Read my blog to find out about Current Events in Ocala Florida. To find more properties in Ocala Florida you can search my Ocala homes in 34480 zip code to get more information. . 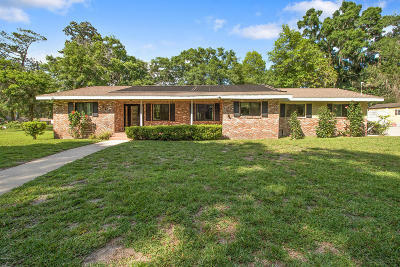 If you are not able to find anything in Ocala, you can not search Ocala Florida real estate.